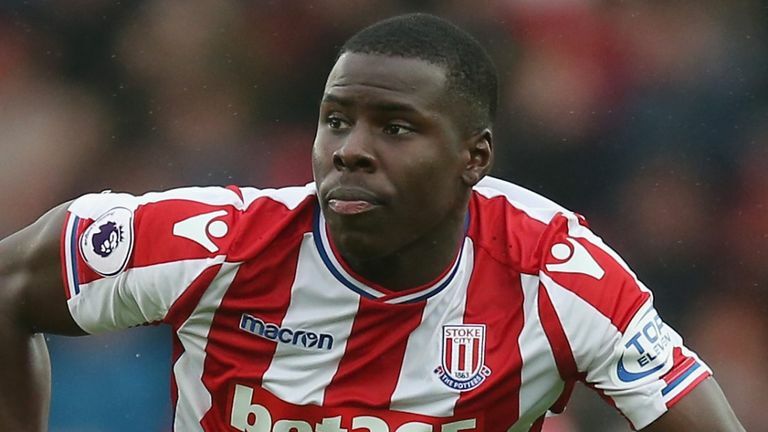 Chelsea defender Kurt Zouma has joined Everton on a season-long loan. Everton submitted a deal sheet ahead of Thursday's 5pm deadline and were expected to get the transfer ratified on Friday. Colombia centre-back Yerry Mina was one of three signings for Everton on Deadline Day, but manager Marco Silva confirmed a deal to bring in Zouma was "almost done" on Friday - ahead of their Premier League opener against Wolves on Saturday. The pair's arrival fill the gaps left by selling Ramiro Funes Mori and loaning out Ashley Williams, according to the Everton boss. 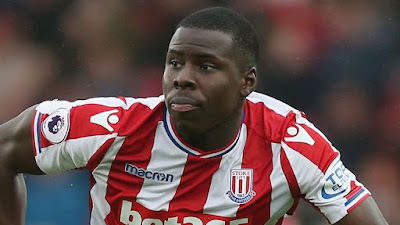 Zouma has been limited to 43 Premier League appearances for Chelsea since signing from Saint-Etienne in 2014. The 23-year-old spent last season on loan at Stoke but was unable to save them from relegation to the Sky Bet Championship.